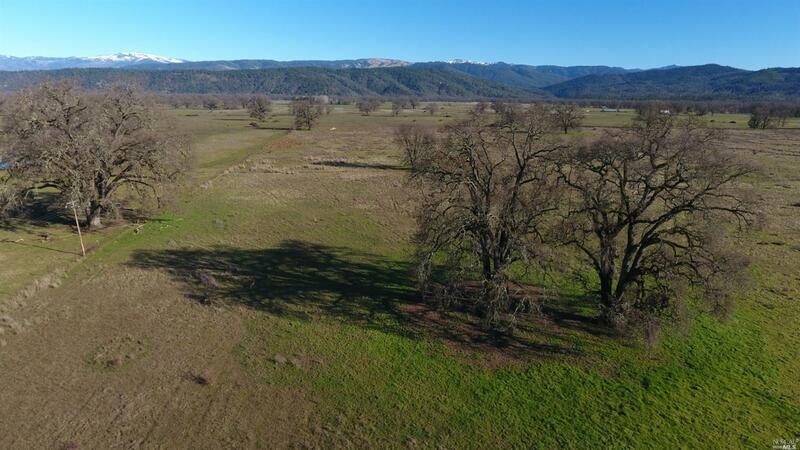 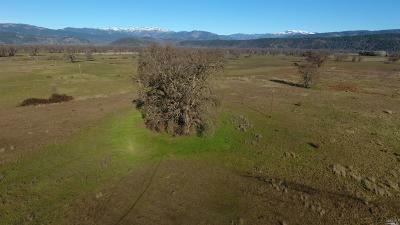 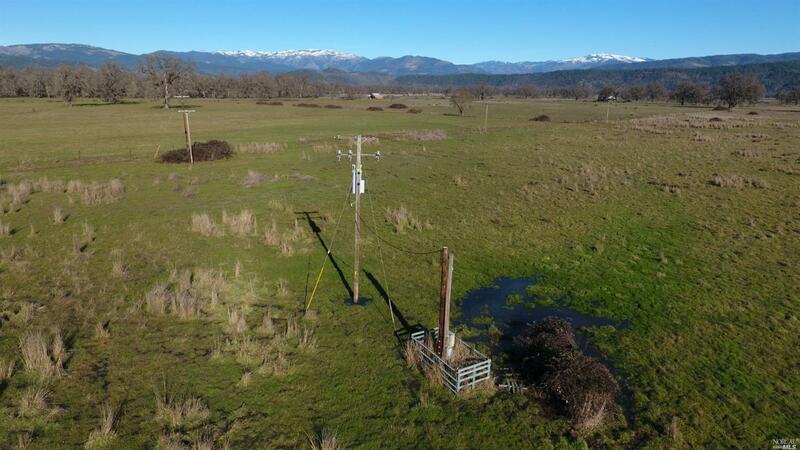 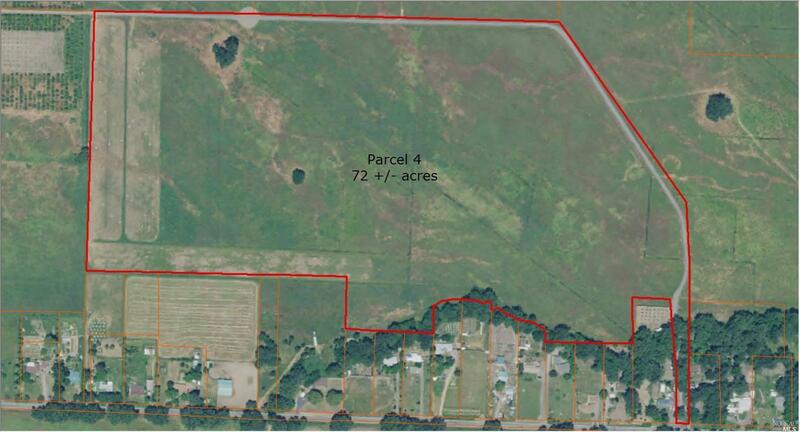 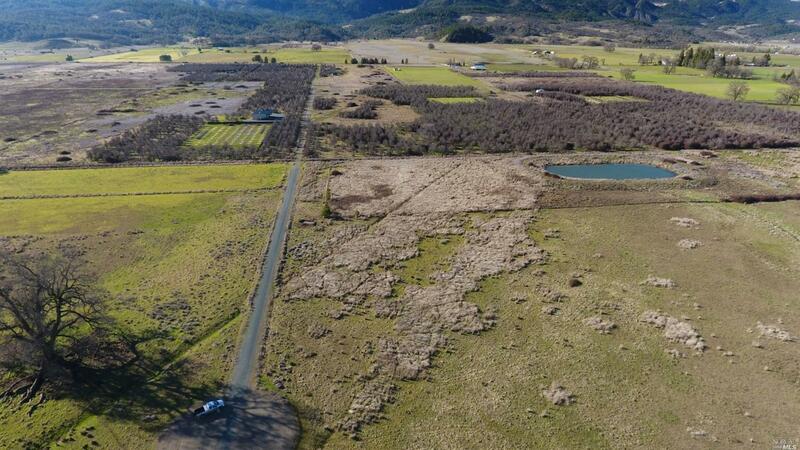 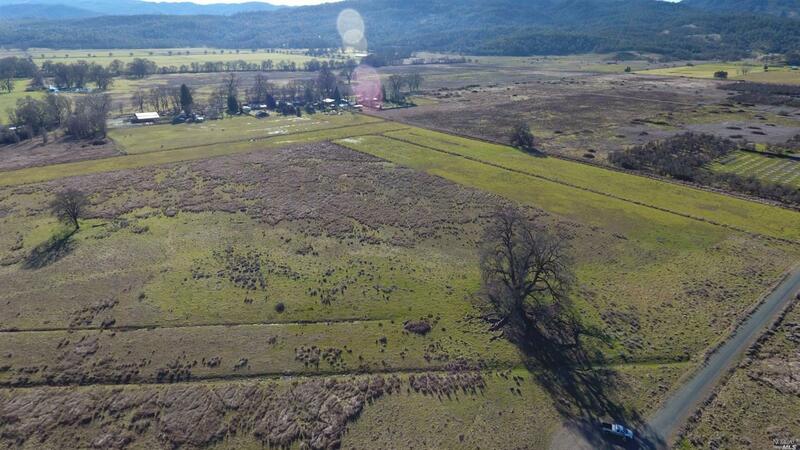 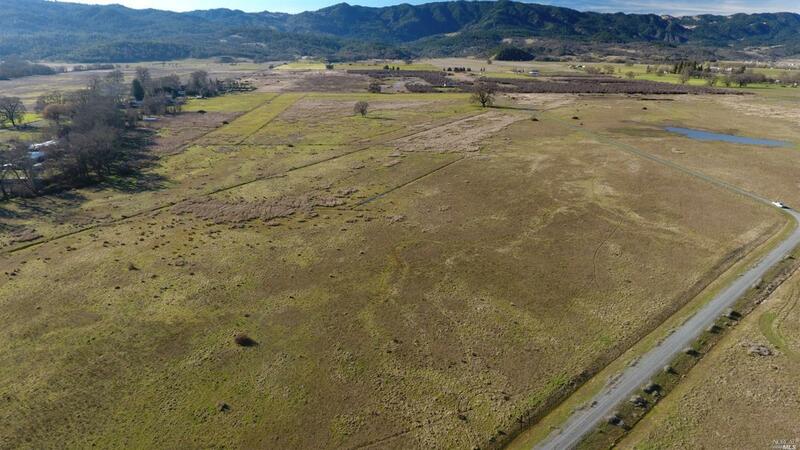 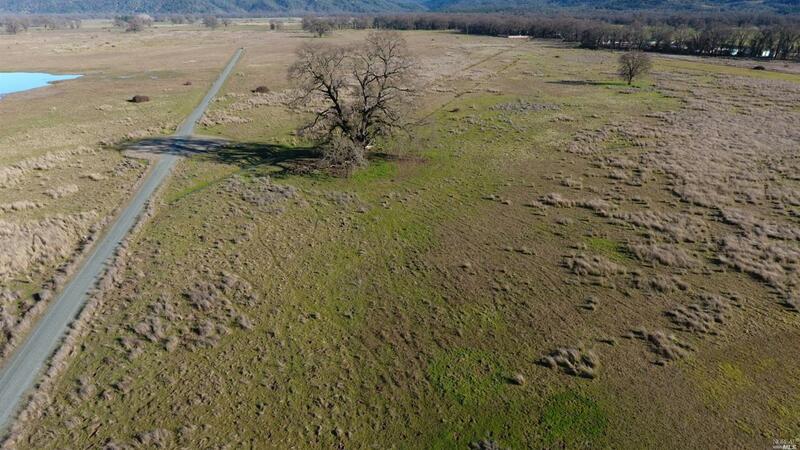 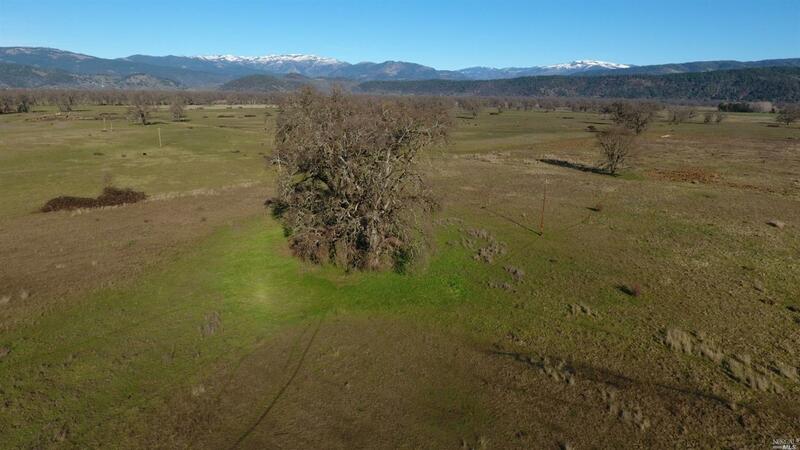 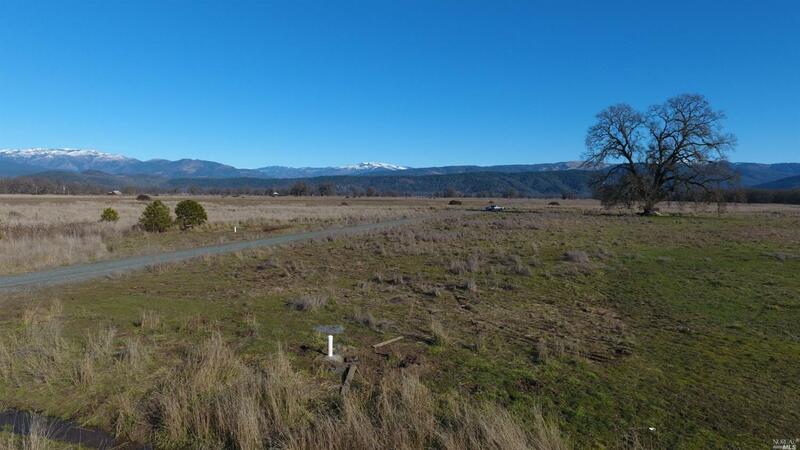 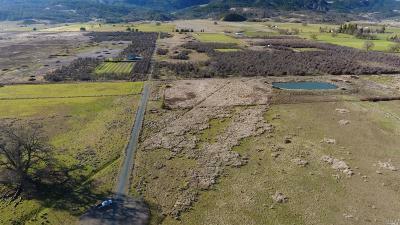 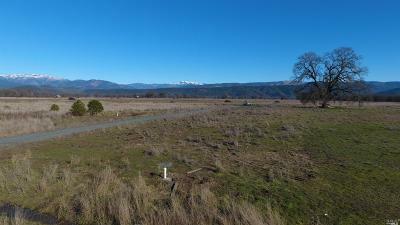 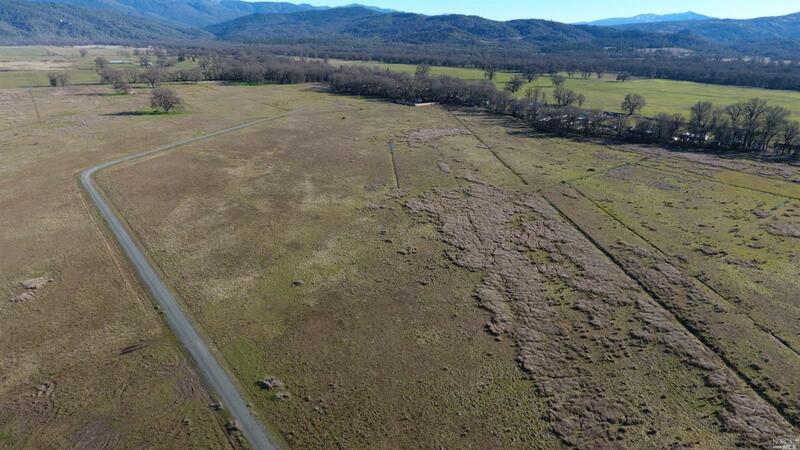 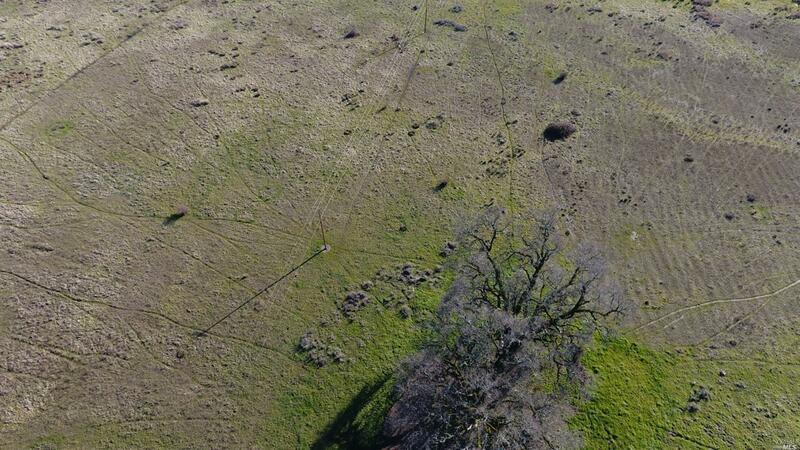 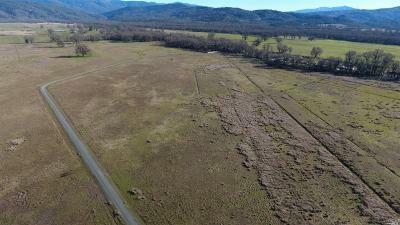 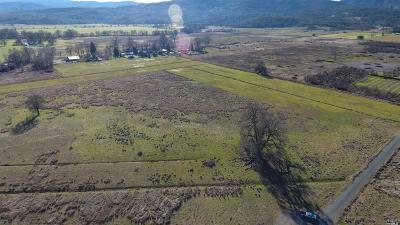 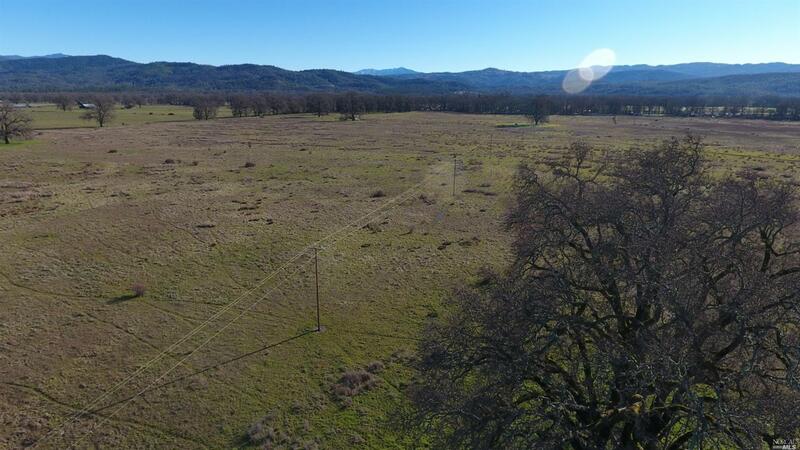 Four separate parcels per Mendo County Parcel Division P2014-0001, 274+/- acres, H2O wells on each parcel, one is an irrigation well with three phase 277 amp 480 volt service, 2% slope, residential home sites, agricultural uses including cannabis cultivation. 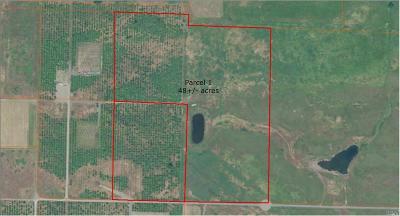 Currently enrolled in the State Water Board cannabis program as well as pending CDFW cannabis LSA application. 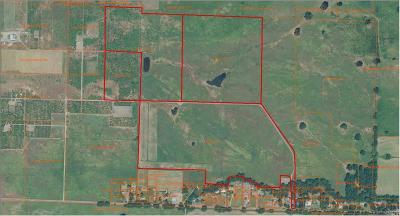 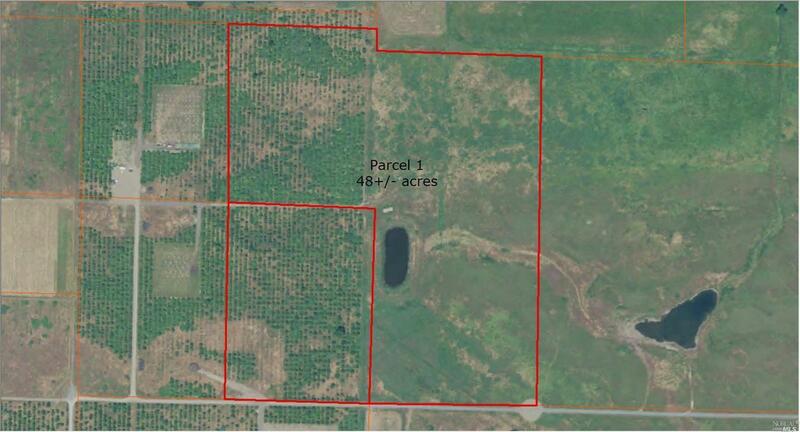 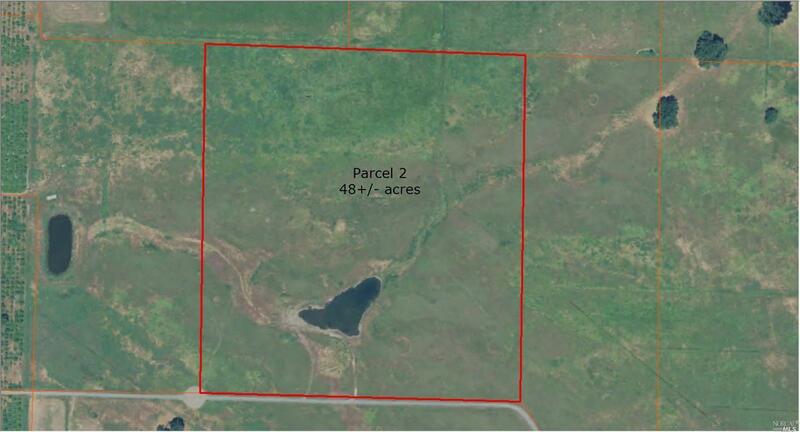 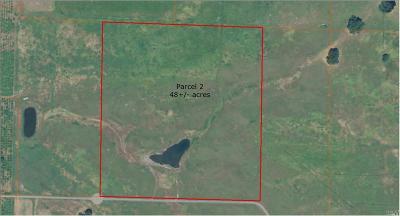 10, 000 sq ft cultivation, nursery , greenhouse permit potential on each parcel.